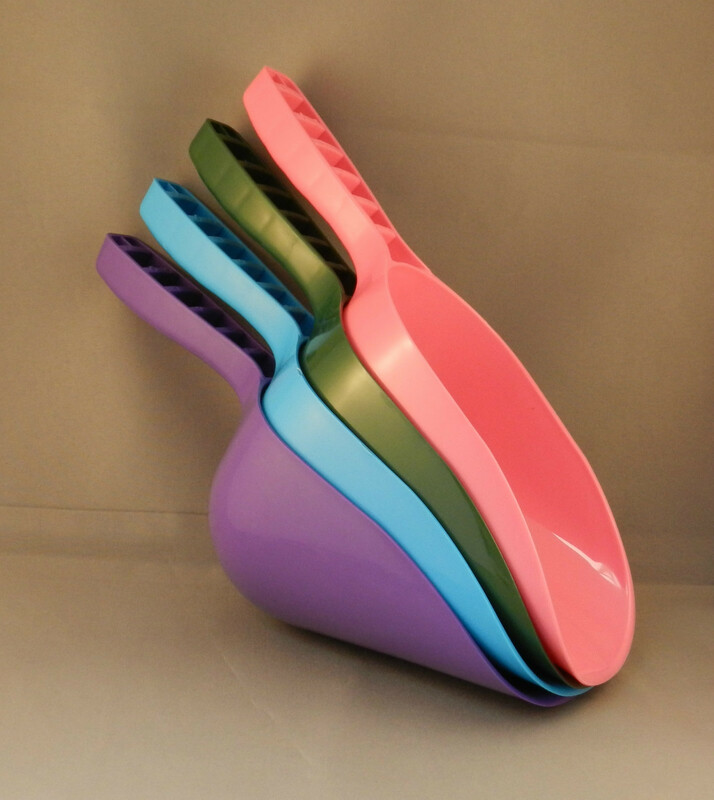 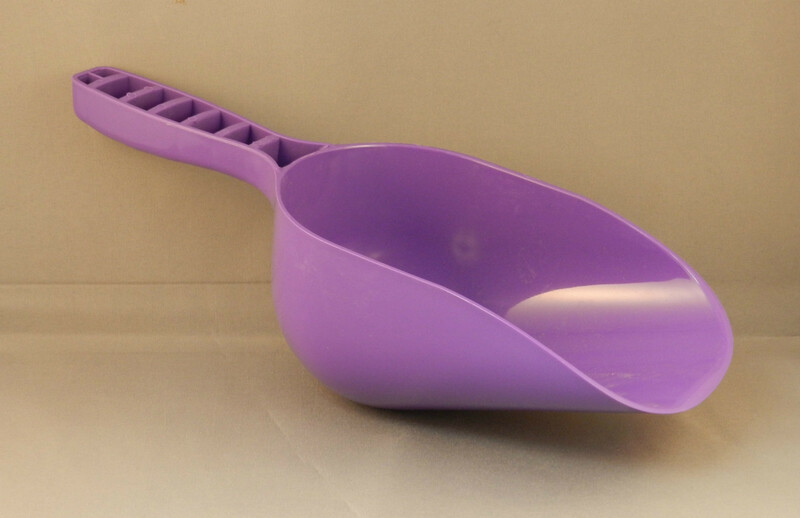 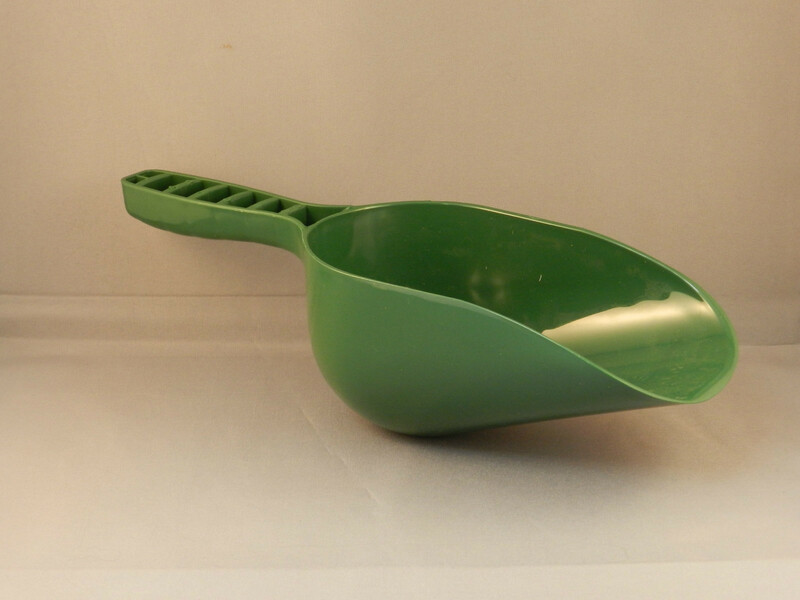 Plastic scoop available in 4 colours: blue, green, purple and pink. 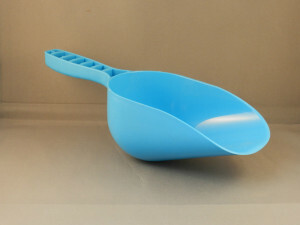 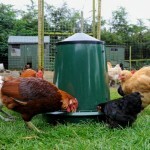 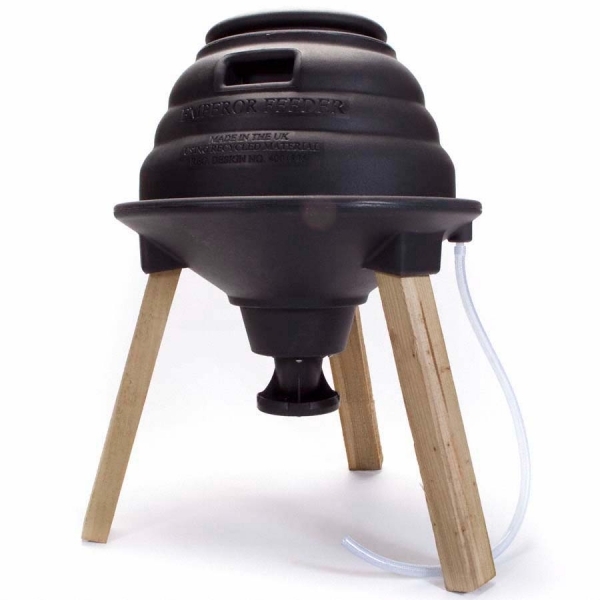 Plastic feed scoop holds approximately 1kg of pellets. 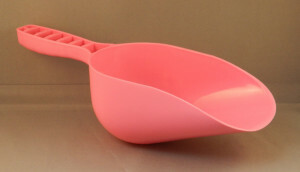 Be the first to review “Scoops” Click here to cancel reply.